Come and Enjoy this Gorgeous 3 bedroom condo rentals with 2 baths. Located on the 4th floor with Elevator access this holiday unit rental offers all luxury appointments. 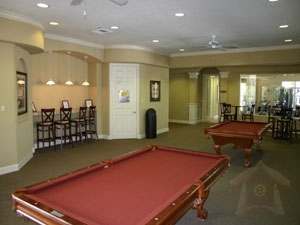 This gaurd gated community is just minutes to Disney and offers and abundance of activites without leaving the grounds. 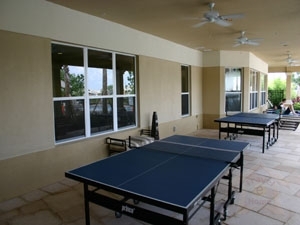 This vacation rentals property includes a state of the art Clubhouse, Fitness Center, Tennis, Vollyeball and Basketball courts, a Sundry Shop, Video Games, Pool Tables,Ping- Pong tables, Playground and Picnic Areas. The enjoyment will continue during your stay on this holiday property in the Movie Theater and the Custom Pool with its own Water Slide. 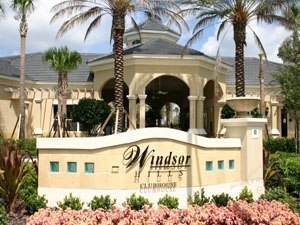 Experience a luxury community at its best. The Community pool is heated. 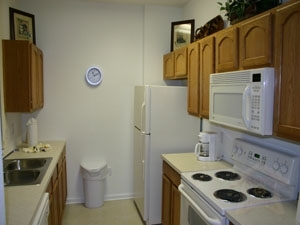 Book this 3 Bedrooms Condo which Sleeps 5-8 in Kissimmee Vacation Rentals in $95/Night* NOW!!! Rates for houses: of 5 beds or more are minimum rates, Checks or money orders are welcome. Credit card users pay a convenience fee of 3% (minimum $2). 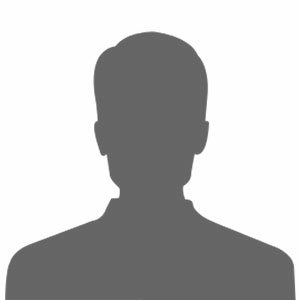 The fee is used for credit card transactions and is not used to defray administrative costs. Please note: All above rates are exclusive of Florida Taxes, please add 13%. 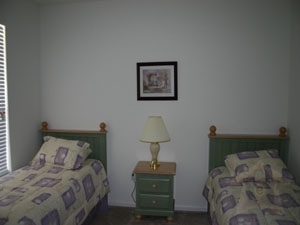 Booking conditions: All reservations require a deposit of $250.00 within 7 days of booking. Balance due four weeks before arrival. Some Owners require full payment six weeks before arrival. Trip Insurance is available for bookings, please see website or call for details. Please make checks payable to All Florida Villas. We accept VISA, and MASTER CARD. Cleaning charge: A stay of less than five nights incurs a one time cleaning charge of $65.00-105.00, dependent on size of home. Cancellation policy: If a booking is canceled… More than 4 weeks prior to arrival a $35.00 administration fee is charged. Between 4 and 2 weeks prior to arrival $100.00 is retained. Between 2 and 1 weeks prior to arrival $200.00 is retained. Less than 1 week prior to arrival 50% of the rental is retained. Occupancy: Maximum Occupancy: 2 bed = 6; 3 bed = 8; 4 bed = 10; 5 bed = 12; 6 bed = 12 and 7 bed=14. Additional Services Available : Cribs - Highchairs - Airport Meet & Greet Service. First Night Welcome Packs. Discounted Attraction Tickets are available – details on request. Gourmet Catering Service – for those nights in without the cooking! Nanny Service – for help with the kids throughout the day. Attractive Car Hire Rates.